Ordered, shipped and received very expeditioously.. Very satisfied. Easy to order and speedy delivery! ! 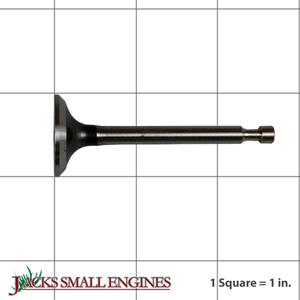 Ask us about the Honda 14721Z8B000 Exhaust Valve. Please no repair questions. Your Q&A may be posted to Jackssmallengines.com to help other shoppers, like you, with their purchasing decisions. Thank you.